Today’s blog post is brought to you by F3’s marketing assistant, Kim Maves! We have all had a race that did not go well after having the perfect training cycle or our goals for our “A” race destroyed by a training cycle ending injury. What is a redemption race? For me and many others it is a race where you attempt to PR after a PR attempt that did not go as planned, a race run to feel good about racing again after a bad one, or a race run after a missed race due to injury. As a runner who has had two severe injuries, tibia fracture and femur reaction among other smaller ones, before each major injury a redemption race was a regular part of my running calendar. 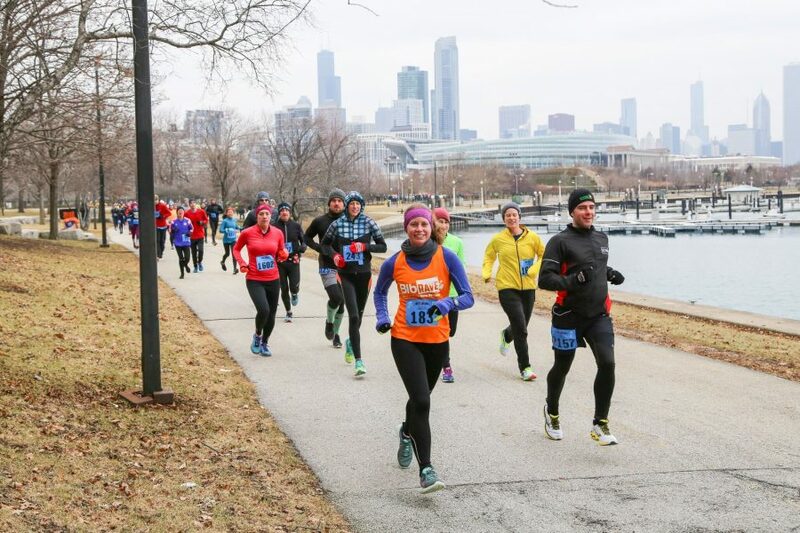 In 2016, after my 2015 fracture, I ran 2 longer races, Soldier Field 10 in May and Houston Half Marathon in January. I ran Houston as a redemption race – to come back from my tibia fracture and prove to myself I could still run a half marathon (even though I was very, very sick on race day). Unfortunately, in 2016 I found myself injured all summer from a femur reaction, unable to run the Chicago Marathon. Again, missing my goal race for the year. In 2017 my redemption race was F3, to come back after yet another disappointing year of running. My goal was to have fun, enjoy running again, smile, and prove I can race long. I ended up having a great day. I managed to do all of that and then some. I ran 39 seconds off my PR (set at F3 2015). I was surprised and grateful that even though injuries can knock me down I can still get back up. To all of the redemption runners, we are cheering for you! I love hearing from runners who use F3 as their redemption run, especially those (like me!) who missed fall training from injuries. The ones who are excited to train through winter and see what they have on race day.